There’s no shortage of new beauty releases at the moment, and cosmetics and skin care fans are only a few weeks into 2019. Surely, however, there’s room for one more for true beauty lovers. Beauty Bakerie’s new brushes may just be the items you’ve been waiting for if you’re not looking for new complexion products to add to your arsenal. 2019 has already seen some major launches, especially when it comes to complexion. From Morphe’s Fluidity foundation, concealer, and pressed powders to Fenty Beauty’s Pro Filt’r concealer and powder launch, the number of color cosmetics coming out could be overwhelming. Don’t worry, though, that’s where Beauty Bakerie comes in. The indie brand with an ever growing following is launching makeup brushes, and given just how saturated the market is becoming with cosmetics, beauty tools make total sense for the brand’s first launch of 2019. Plus, once you see how cute these brushes are, you won’t be able to resist them. On Thursday, Beauty Bakerie President and CEO Cashmere Nicole took to her Instagram account to announce that the brand is officially launching brushes. While Beauty Bakerie has long had their Blending Eggs (eggs, bakery, get it? ), they’re launching into bakeware themed brushes now, and you’re going to want every single one of them. The best news? The new Beauty Bakerie brushes launch today, Jan. 18. 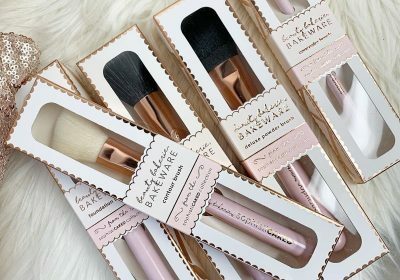 Beauty Bakerie is known for their bakery themed products, and that’s not changing with the brushes. In proper fashion for the brand, the new tools are part of the Bakeware Collection and are called the Sophisticaked range. Clever, right? Plus, this launch is only part one of two coming in 2019 according to Cashmere’s Instagram post. While not having to wait to get your hands on the brushes may be the best news, the other fun fact is that they’re totally affordable. The brand is launching six initial brushes and none of them retail for over $14 with the lowest price point being just $8. What’s included in first part of the collection? It’s basically enough to help you bake your face to perfection. Inside, Beauty Bakerie fans will find an angled brush for eyeliner and brows, a powder brush that can be used with blushes and bronzers, a foundation brush, concealer brush, an angled contour brush, and a stippling brush. Basically, it’s everything your complexion needs. If the new Sophisticaked brushes from Beauty Bakerie sound like they need to be in your collection as soon as possible, you’ve got some options. If you only need a few of the brushes, they’re currently up for grabs individually on the Beauty Bakerie website. However, if you’re in love with all six brushes, you can purchase them together for just $50. If you were to buy all of the brushes individually, you’d be paying $68. 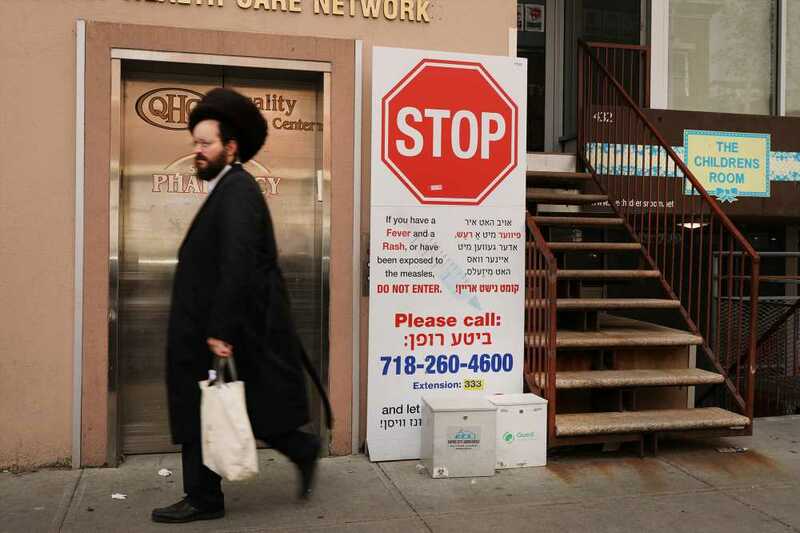 It’s kind of a hard deal to pass on. If you want to shop Beauty Bakerie’s new Sophisticaked brushes, head over to the brand’s website now. They’re an exclusive launch, and you don’t want to miss out on these killer brushes at some even better prices.